Chris Botha, group managing director of Park Advertising, has announced Kagiso Musi as the managing director of the newly formed media agency, Meta Media. Meta Media is a newly formed, full-service media agency and part of holding company Park Advertising. "As an experienced marketing and communications executive who has deep operational and management experience, Kagiso brings a wealth of diverse knowledge and skill to our newly created media agency," says Botha. 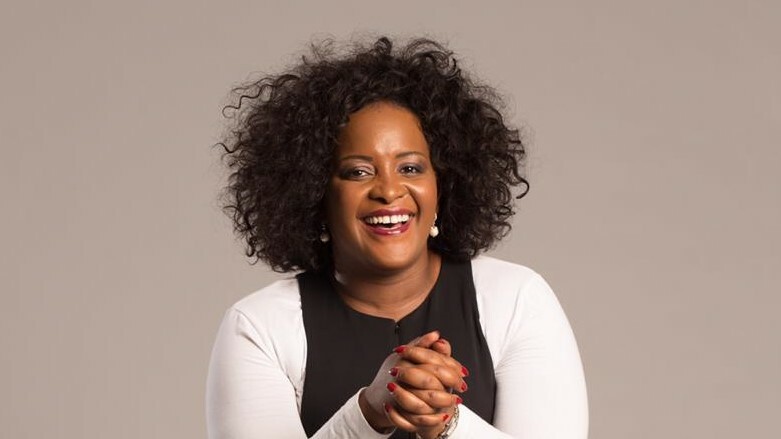 "Additionally, she has been an active member on many boards, including, among others, Wunderman, MSG Afrika Group and The Jupiter Drawing Room." "The rapidly changing media landscape and sophistication of audiences is an exciting space for me," adds Musi. "The opportunity to balance traditional approaches with the growth in connected devices and omnichannel media behaviour is a challenge I look forward to, together with the formidable clients and teams I will be leading and working with." "We would like to take this opportunity to welcome Kagiso to this remarkable industry that we love so much. We know that she will be a great fit for Meta Media and that she will take this burgeoning agency confidently into the future and to new heights," concludes Botha.